Creative since he was a young child, Ross was raised in a family with three generations of artists. He spent his childhood between his parents’ studio and the outdoors, and these formative experiences shaped his identity from an early age. A life-long lover of Abstract Expressionism, Ross discovered graffiti during trips to San Francisco during his high school years and was drawn to the art form’s spontaneity and speed — the same qualities that attracted him to the work of artists like Jackson Pollock. In the early aughts, Ross moved to Southern California to study ceramics at Long Beach State University and his admiration of Abstract Expressionism and graffiti alike continued to influence his take on sculpture. In the process of relocating back to Northern California after graduation, Ross turned to painting in the absence of his ceramics studio. He was drawn to the potential for improvisation and immediate results that painting had to offer, which greatly contrasted with the slow, deliberate process of working with clay. Though painting comprises the majority of what he does today, Ross’s experience with sculpture — the physicality of manipulating clay and the importance of timing in the artist’s movements — plays a major role in how he approaches his 2D work. Whether tackling an enormous outdoor wall, a private commission in an office setting, a canvas, or live painting at a gallery, Ross abandons himself to his subconscious and paints through a series of dance-like, repetitive motions that come to him without a definite game plan. 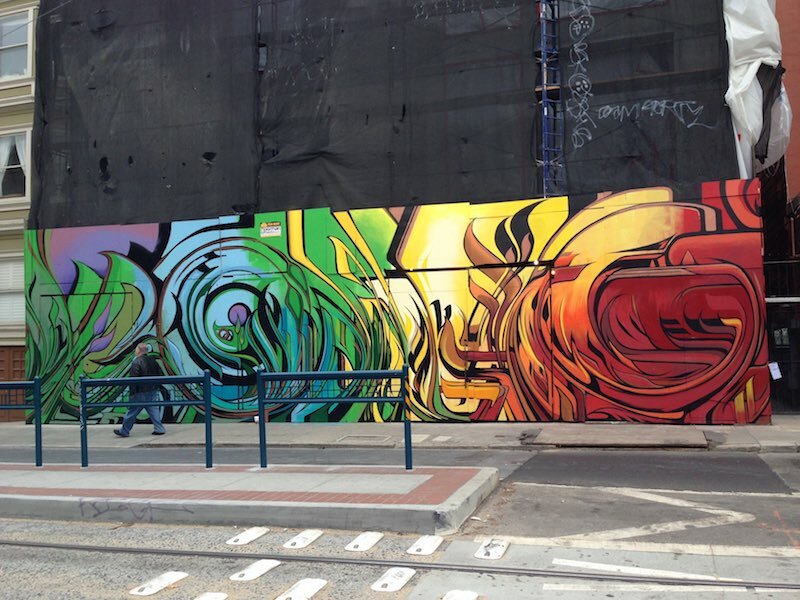 Through his prolific painting career spanning over a decade, Ross has become a central figure in San Francisco’s street art and gallery scenes. 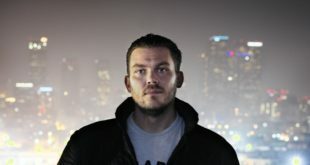 His numerous commissions for tech companies in San Francisco and Silicon Valley have earned him the nickname “Start-Up Artist.” In 2010, he was invited to do a residency at Facebook’s former headquarters in Palo Alto and was filmed creating one of his murals for MTV’s mini-documentary Diary of Facebook during a 24-hour hackathon. 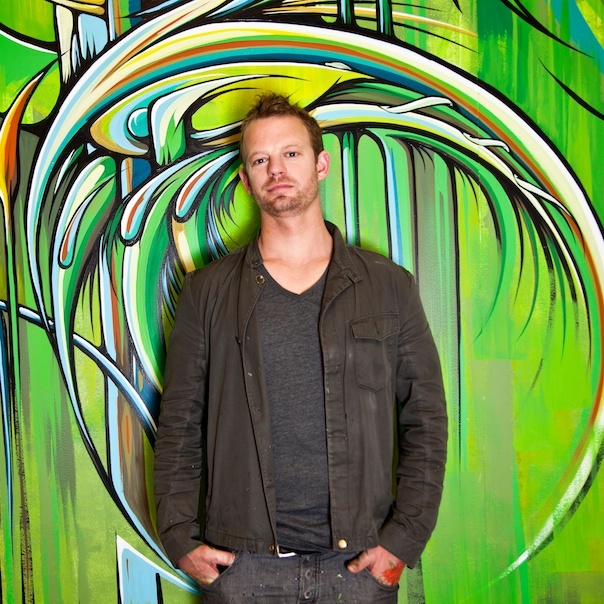 He has also created murals and installations at the offices of prominent companies such as Tango, LinkenIn, and the Cosmopolitan Hotel, as well as in the homes of several celebrity clients. In 2013, Ross and his partner in work and in life Daniele Rocha opened Ian Ross Gallery in San Francisco’s SoMa district. 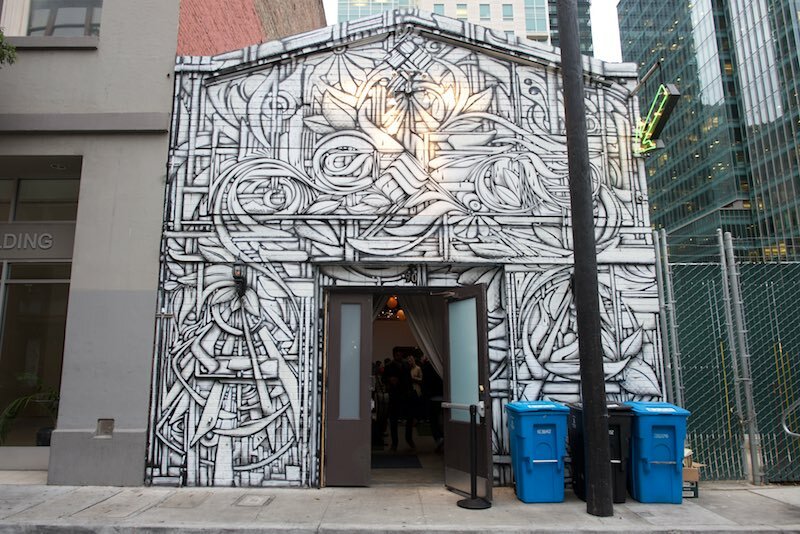 The gallery began as Ross’s personal studio and workshop and quickly grew into a widely recognized destination for urban art, with exhibiting artists such as Cryptik, Hueman, Eddie Colla, and Zio Ziegler. As Ian Ross Gallery grew in scope, so did the reach of Ross’s personal art career. 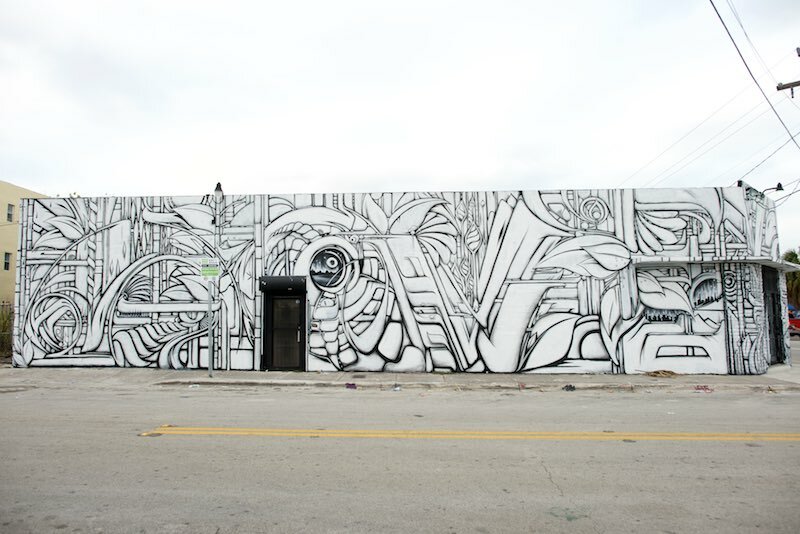 Ross, Rocha, and their business partner Rob Evans decided to expand their operations and renamed the space Rocha Art to encompass their diverse curatorial and philanthropic endeavors. 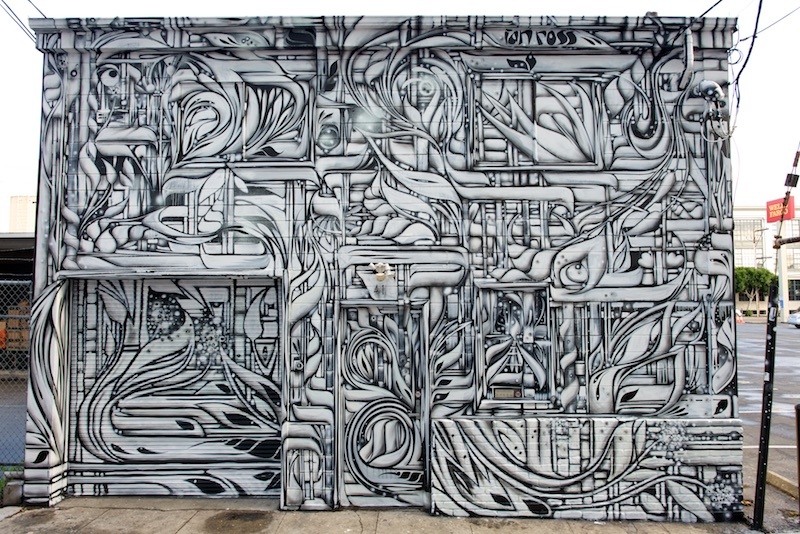 Ian Ross is currently represented by Rocha Art in San Francisco and Project Gallery in Los Angeles and is focused on his mural and studio practice.